Eclipse offers a wide range of kitchen and bathroom cabinet options that rival German & Italian European cabinets. 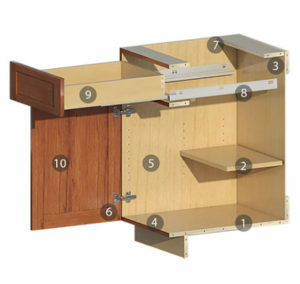 With full-access construction, you’ll gain up to 10% more interior cabinet space over framed cabinets. Something anyone in the bay area would appreciate. Plus their Sherman Williams custom paint option, at ONLY a 10% upgrade, offers personal styling that no other European brand offers. 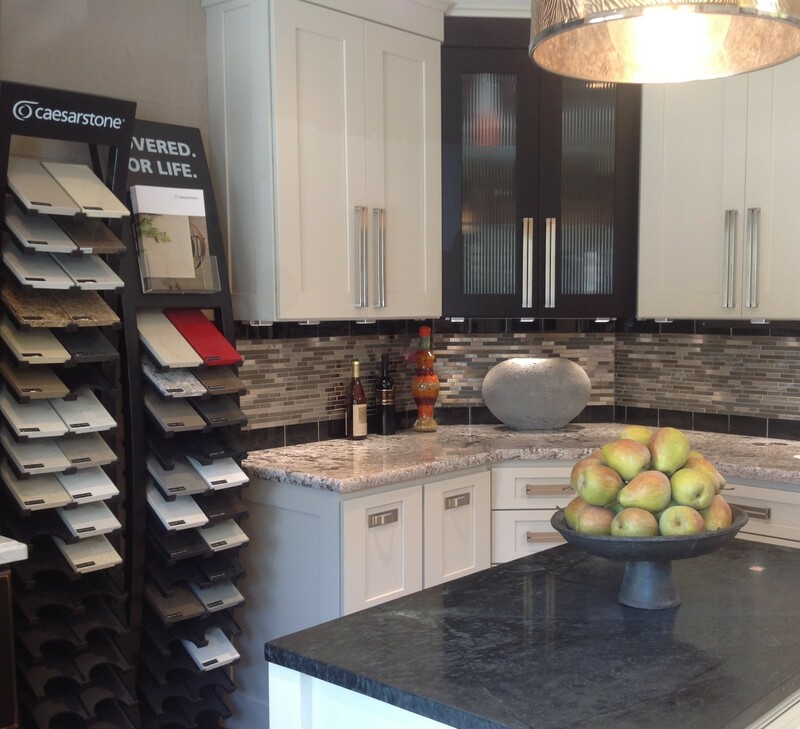 Stop in our Walnut Creek showroom to view this full-access cabinet collection. 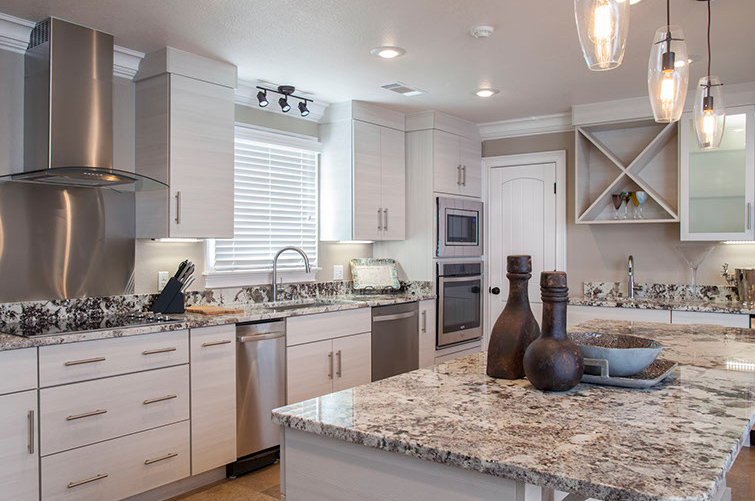 Because Eclipse is inspired by German & Italian cabinetry, Distinctive Cabinetry in Walnut Creek, can help you create the modern kitchen and bathroom design you’ve always dreamed about. Color is everything and painted finished provided limitless possibilities, which is why Eclipse Cabinetry offers so many choices. For those with a particular color in mind, the custom paint program lets you choose from the entire Sherwin Williams’ palette of paint colors. Eclipse Kitchen and Bath Cabinetry is built with a unique full-access frameless construction, as seen in European cabinetry. Not only do you gain up to 10% more interior cabinet space over framed cabinets, but this cabinetry offers several drawer box options. One of the reasons, Distinctive Cabinetry Kitchen & Bath Designers are excited about the Eclipse Cabinet Collection is their Sherman Williams custom paint option. The Eclipse custom paint program allows clients the freedom to choose any paint color imaginable. Eclipse offers nearly all colors that Sherwin-Williams has available. 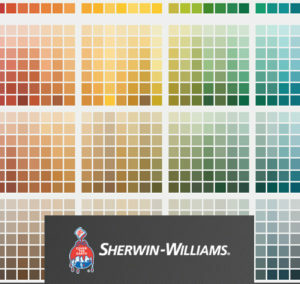 Color options can be viewed at any Sherwin-Williams store location. Just pick a Sherwin-Williams color and provide the color code (Ex. SW6671) to begin the process. 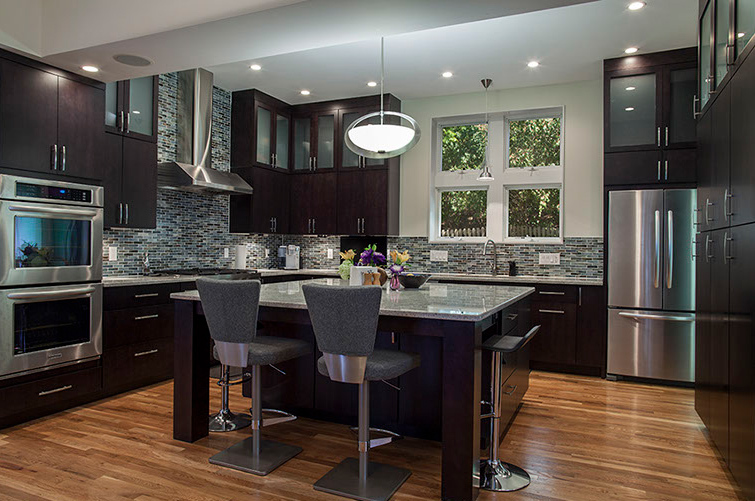 Distinctive Cabinetry is an award-winning showroom located in Walnut Creek, California. 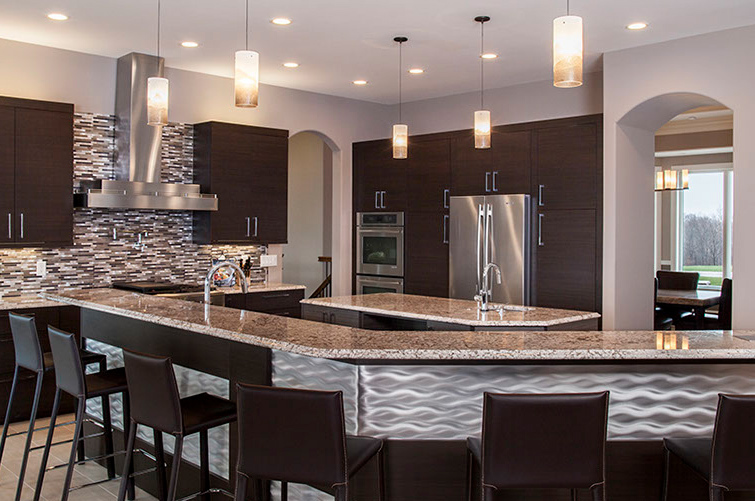 We offer a full service design services and products for kitchen and bath renovation, home remodels and new construction builds. 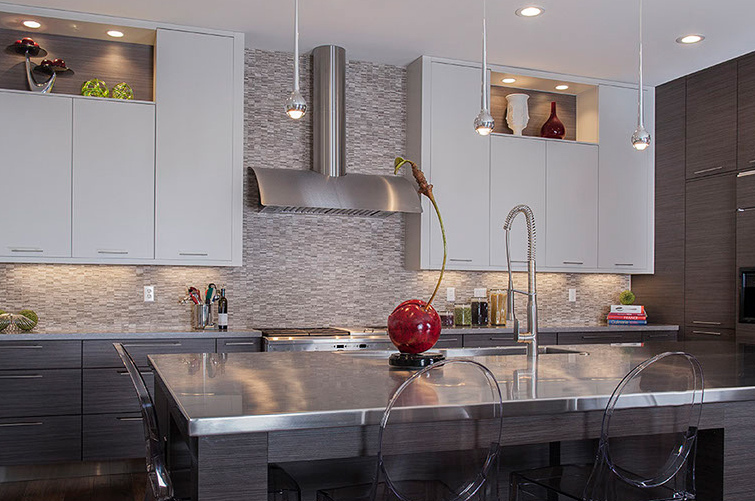 Because of our personalized approach on each project, many of our clients are referrals. 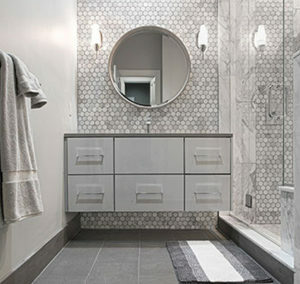 Furthermore, our bath & kitchen designers are among the best and most experienced in the East Bay. And to prove it we were awarded “BEST OF HOUZZ for SERVICE” in 2017 & 2016.